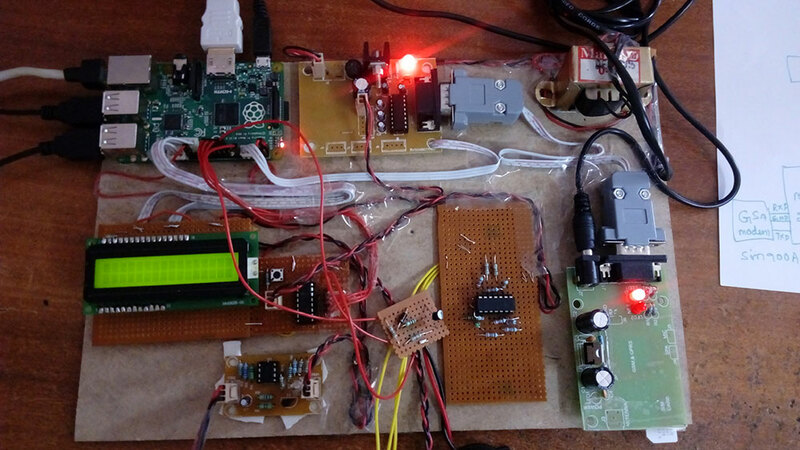 We will use Printed circuit boards. 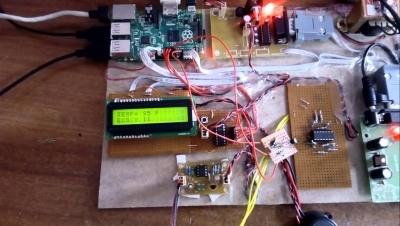 This project explains a Raspberry pi controlled remote monitoring system. Raspberry Pi is a credit card sized single board computer with ARM11 microprocessor. In this study, a system is designed to continuously monitor the Electrocardiogram (ECG) and other vital parameters. This data is stored in a database and can be displayed in a website that can be accessed only by authorized personnel. 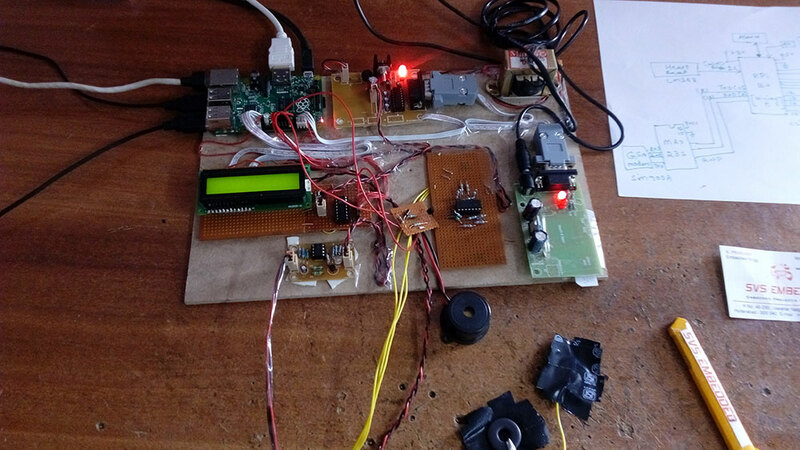 This idea is familiar however; this paper presents a substantive and inexpensive method using Raspberry pi. The primary task of this system is to update the data to the database and alert the doctors for any aberrancy. 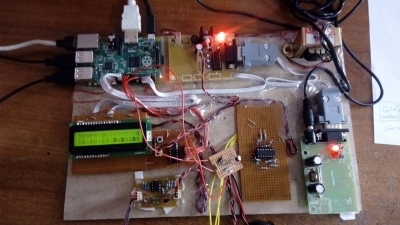 The former is accomplished by using MySQLdb module to link Raspberry pi to the database whereas the latter is achieved by the combination of Raspberry Pi and GSM /GPRS module. This system has much future scope as the data gathered by monitoring is so valuable and can be used for scientific research by the medical community. By determining the patterns in the parameters observed, the nature of disease can be predicted. The paper mainly emphasizes on the system design and the algorithm used to accomplish the task. The obtained results are presented.